Starmobile just recently launched their newest flagship smartphone, the Starmobile Octa. It similar specs as the Diamond X1 but with a smaller full HD display. The new Octa comes 5-inch One Glass Solution(1920×1080) with Asahi Glass scratch resistant display. It has a powerful 1.7GHz octa-core processor ,complemented with Mali 450MP4 650Mhz quad-core, 2GB of RAM and 32GB internal storage. 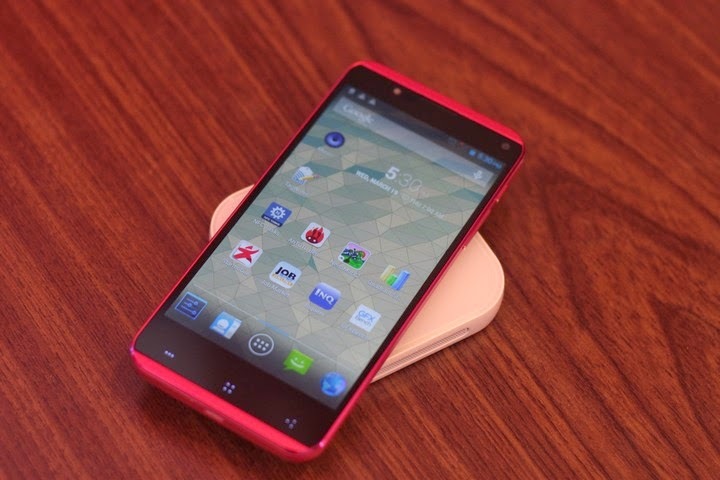 This is the first time for Happyman smarthphone that has a NFC into its handsets plus wireless charging. It will be due for release in stores next week for Php16,990. This is available in red and black colors.